LUMBERTON, N.C. (WTVD) -- Gov. 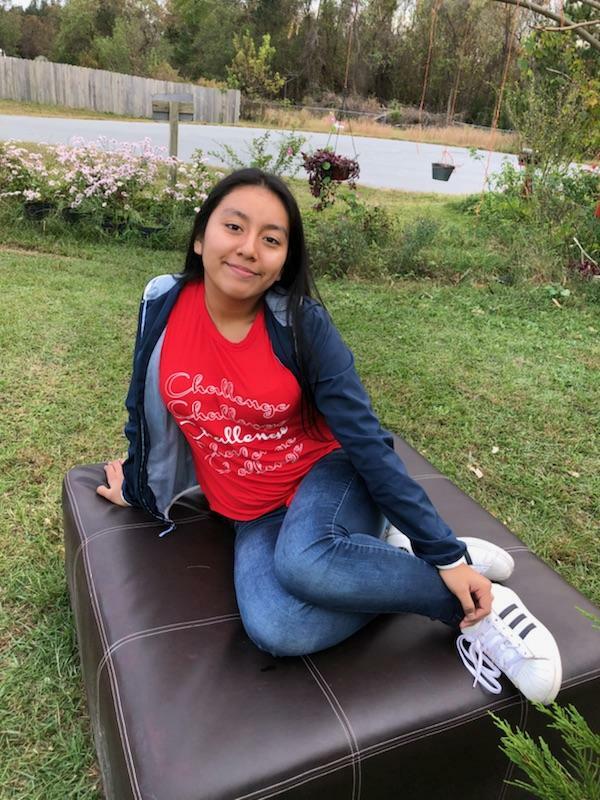 Roy Cooper announced Friday that the state is offering a reward of up to $5,000 for information that helps find 13-year-old Hania Noelia Aguilar. That's in addition to a $15,000 reward already offered by the FBI. The FBI said Friday that it still needs the public's help identifying a person seen walking on surveillance video near the kidnapping scene. The FBI encourages anyone with information about the abduction of Hania Noelia Aguilar to come forward. "Someone knows this man and we need you to call us. Maybe you recognize the way he walks, his mannerisms, or maybe he will recognize himself on TV. The public was critical in the recovery of the SUV, now we need you to come through again for us. Who is the man on the video?" said Andy Delarocha, FBI Supervisory Resident Agent. An image of Hania taken a day before she went missing. 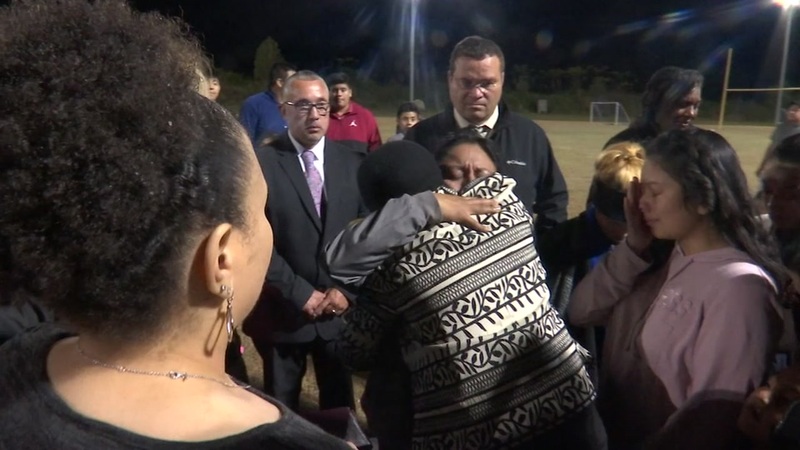 "Return her to me because I miss her," Hania's mother, Elsa Hernandez, told ABC11 in an exclusive interview Thursday. "She's a very sweet, good girl." 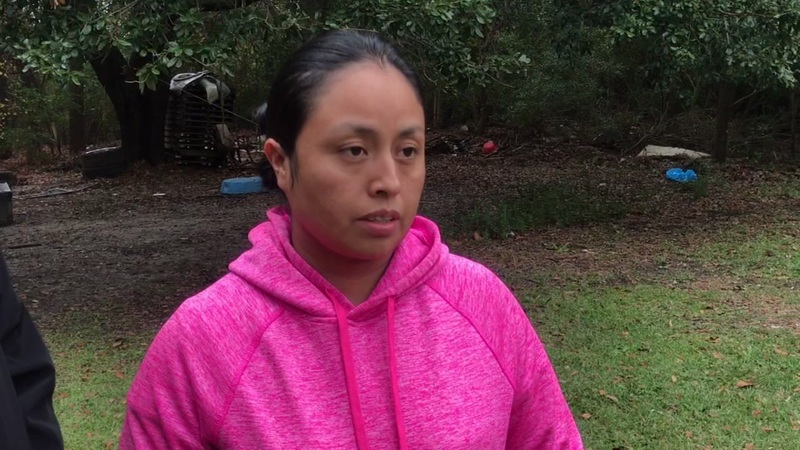 With her pastor by her side, the mother of Hania Noelia Aguilar said she's distraught about the kidnapping of her daughter. Hania and her abductor remain missing. The green SUV stolen during the abduction of 13-year-old Hania Noelia Aguilar has been found, according to the FBI. There is a $15,000 reward being offered for information that leads to finding Aguilar. Hania's family said they have no idea who could have taken her. FBI agents said Wednesday they had no reason to believe Aguilar knew her abductor. Dozens of friends, family members, and acquaintances gathered at North East Park for the emotional vigil.